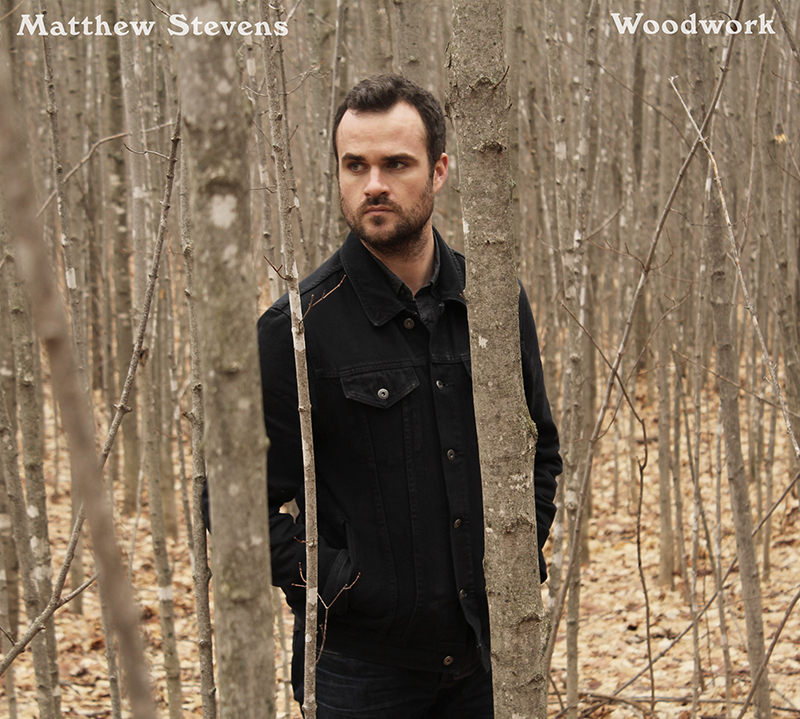 Woodwork is Matthew Stevens’ first album as leader. His pedigree is not in doubt having worked with tenor saxophonist Walter Smith III, Christian Scott and Esperanza Spalding. Described as a ‘stellar’ quintet, the musicians on this recording are ‘first call’ individuals. 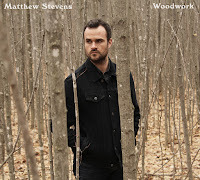 Stevens chose to record the twelve tracks at the Clubhouse Studio, Rhinebeck, New York over two days in May, 2014. The studio happens to own an acoustic guitar played by the late Pete Seeger. Stevens took the opportunity to play it and it is heard on this recording. All but one of the tracks are Stevens’ compositions. Distinctive, light-of-touch, with more than a hint of Metheny, the melodies involve all five musicians, none dominate, Stevens a democratic force. Ashes (one) is a guitar and percussion-only opening statement. There is a return on the ninth track – Ashes (two) – which sounds like unfinished business; a guitar solo at the heart of it, Stevens flying on acoustic. Star L.A. could be a reference to glittery Los Angeles. Whatever, there is a Larry Carlton West Coast vibe going on, suggesting an epic fusion statement could be about to break out behind Vicente Archer’s in-the-pocket drumming. David Bowie’s Sunday is a slow-burner. Gerald Clayton opens on piano, Stevens’ etches the melody, guitar low in the mix, the climax electric. Uptown Dance Party and Grown Ups are energetic work outs; tight drum ‘n’ bass work from Eric Doob on the former, the latter featuring an agile Clayton piano solo. The musicianship on Woodwork is faultless throughout. Stevens is scheduled to tour the UK next year. In the meantime, Woodwork is due for release in early November on the Whirlwind Recordings label (catalogue no.WR4677) run by the indefatigable Michael Janisch.